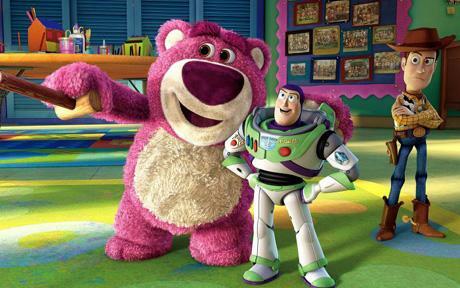 Agreed that Toy Story 3 was slightly formulaic. I’m sure it will get a few oscar nods and may even win Best Animated. We’ll have to see about Best Picture, though. That may be in a couple more decades. The Toy Story movies have always been impossible not to love thanks to their mixture of heart, humour and action, but this last goodbye is the best yet. I have to see this movie… (And, now that I think about it..I still have to see the second as well!… I know, I’m far behind… I hope there’s some good-quality dvd around).